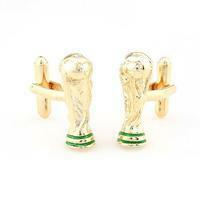 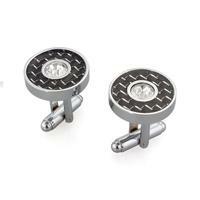 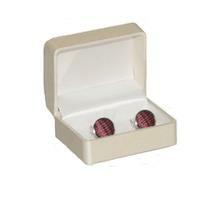 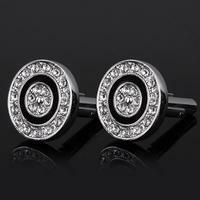 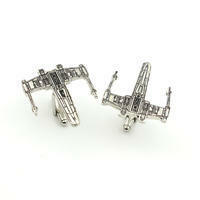 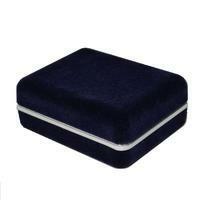 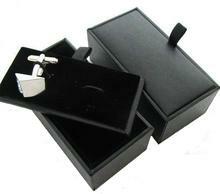 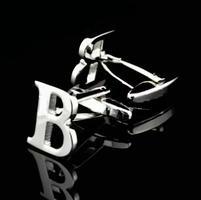 These cufflinks are an expression of luxurious design. 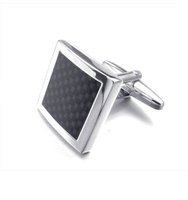 The cufflinks are square shaped, edges are a little rounded. There is a black field in the middle of the cufflink. 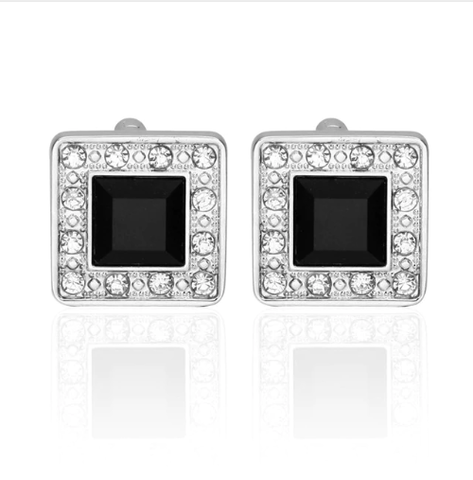 Edges are adorned with little shiny rhinestones.